Icey Ft. FAKTZ & Lil Kazuya (Prod. the beat plug) by Ca$h Ave. O.V. Win$ $tacking ft. FAKTZ (Prod. Richie Beatz) by Ca$h Ave. O.V. 3 Bandz ft. FAKTZ (Prod. Preme) by Ca$h Ave. O.V. Bag (Prod. Preme) by Ca$h Ave. O.V. Bandz Interlude (Prod. Preme) by Ca$h Ave. O.V. 448G (Prod. Preme) by Ca$h Ave. O.V. Liqour Talkin ft. Hue$ (Prod. Preme) by Ca$h Ave. O.V. Love Of Money ft. Khari Bernard (Prod. 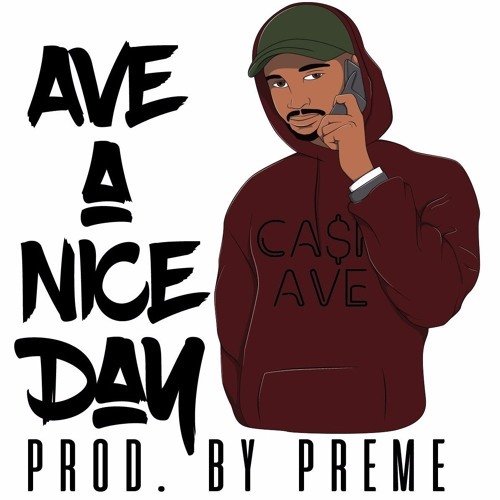 Preme) by Ca$h Ave. O.V.